Boozy and oozing with rich caramel, this complex and sumptuous dessert beer with Summit and Cascade hops has had rave reviews, and it’s just gained another. Food Pairing: We think these flavours are best enjoyed all by themselves, but if you feel the need and you have a sweet tooth that knows no bounds then a slice of chocolate cake will work well. Verdict: If there’s a more perfect dessert beer then we haven’t tasted it. It’s even better than Yellow Belly and Noa. Pine and tropical fruits riding a caramel wave – this is bold, bitter and seriously hoppy. 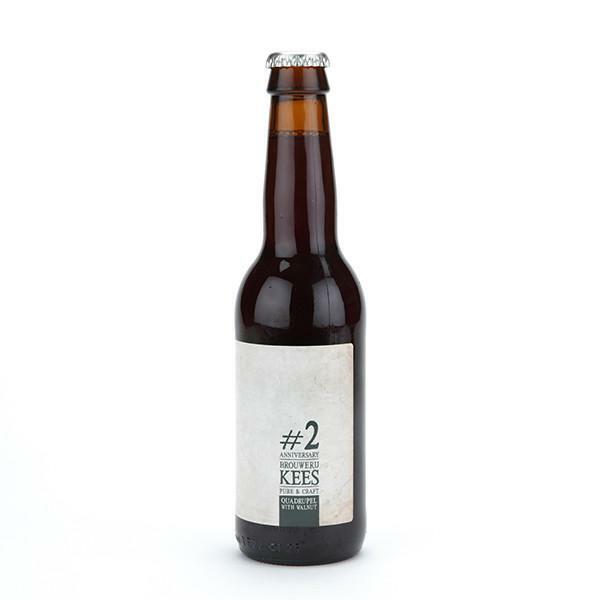 When we think of Brouwerij Kees we tend to think of darker beers; Imperial Stouts, Quads and complex barrel aged beers. 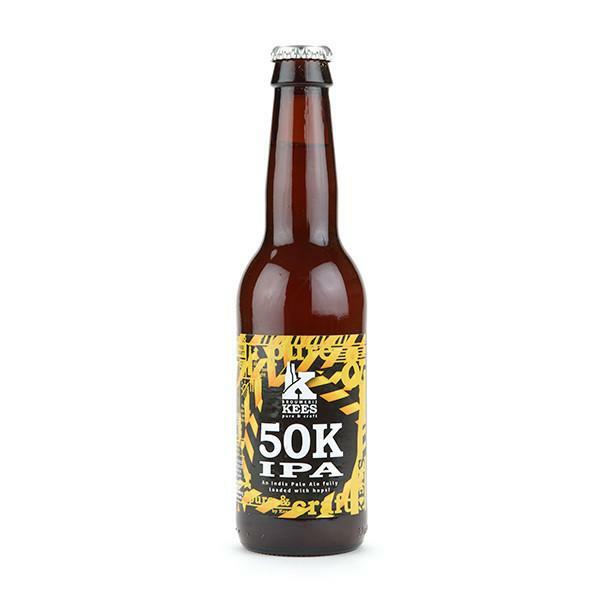 In contrast, 50K is a seriously hopped Imperial IPA. Look: Be careful when pouring this one if you don’t want to end up with a lot of sediment and hop residue the bottom of the bottle. It will taste great either way, but we suggest drinking this one sooner rather than later to get the best all those hops. Aroma: Pine resin, grapefruit and caramel, with subtle notes of peach and apricot. Taste: A high level of bitterness the hops with pine and tropical fruits, set against a sweet caramel body with some added spiciness rye in the grain bill. Verdict: If you like big, bold bitter IPAs then this is going to really do it for you. This one tastes like a million – well, at least fifty thousand – dollars. East meets West in an innovative take on a British-style Barley Wine. Gansu (Sichuan) pepper brings the heat and highlights the boozy warmth in this syrupy BW. Look: Clear dark amber colour with a slightly foamy off-white head; medium carbonation and good lacing. Aroma: Sweet dark malts and some orange, like a classic British Barley Wine, with a strong zing of pepper and spice. Taste: Sweet malts and spices, more dried fruit with caramel and toffee base. Towards the end the pepper kicks highlighting the bitterness and the alcohol warmth. Syrupy mouthfeel, and full-bodied. Verdict: There are plenty of beers out there that are too innovative to be tasty, but this syrupy, peppery, sweet treat is not one of them. Gānbēi! Brewed to an English recipe dating 1750, the Fuggles and Sorachi Ace hops plus Carafa and Caramel malts give this robust porter a huge fudge flavour. Look: Just off-black and a little cloudy with a creamy beige head and small carbonation. 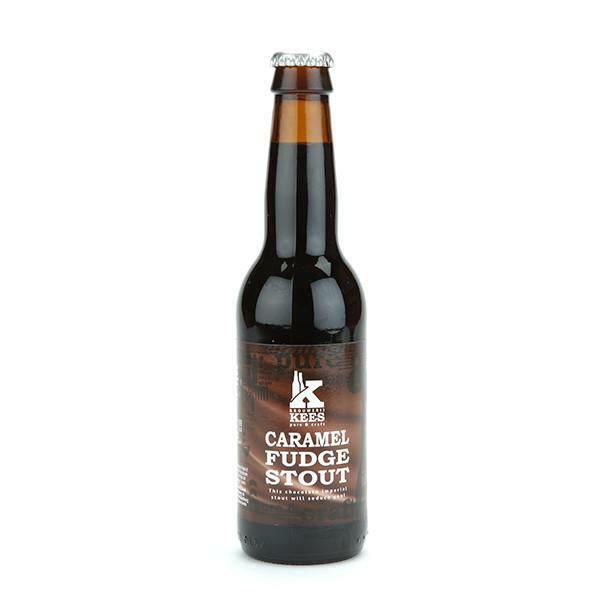 Aroma: Loads of fudge sweetness backed up with black coffee and dark chocolate. Taste: Surprisingly hoppy with great complexity. More coffee, fudge and chocolate but with plenty of fruit, vanilla and caramel notes. Verdict: A sturdy beast of a porter, as good as they come. New England Style IPA with Citra & Mosaic. A masterpiece of a Barleywine loaded with Cascade and Citra, with huge depth of dried fruit. Look: Pours a dark, reddish brown in the glass with a thin white head that is gone no sooner that it appears. Aroma: Dried fruit, red wine with a hoppy twist. Taste: Rich, sweet and thick Barleywine packed with dried fruit a long bitter finish. Verdict: Seriously rich and complex, this is right up there with Kees very best beers. 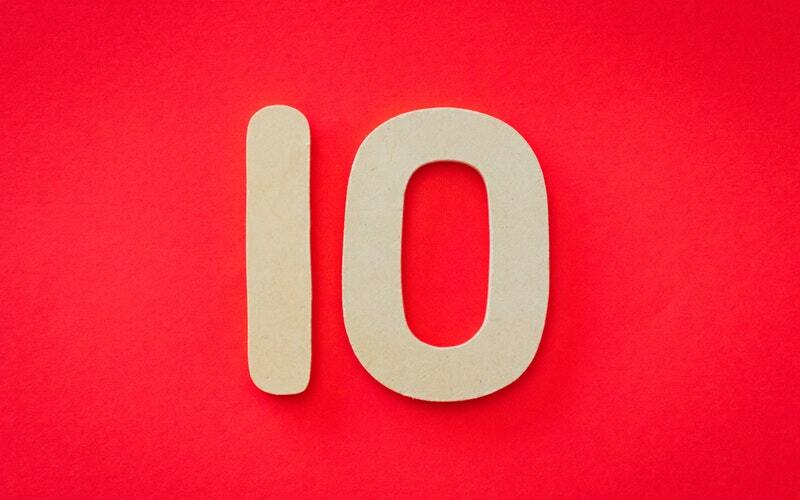 One to be savoured slowly. Super sweet yet refreshing, Cara Pils malts capture the subtle West Coast malt profile nicely, while the Citra and Simcoe hops create a citrus crisp finish. Look: Dark golden and hazy with a large foamy just off-white head. Fine carbonation and nice lacing. 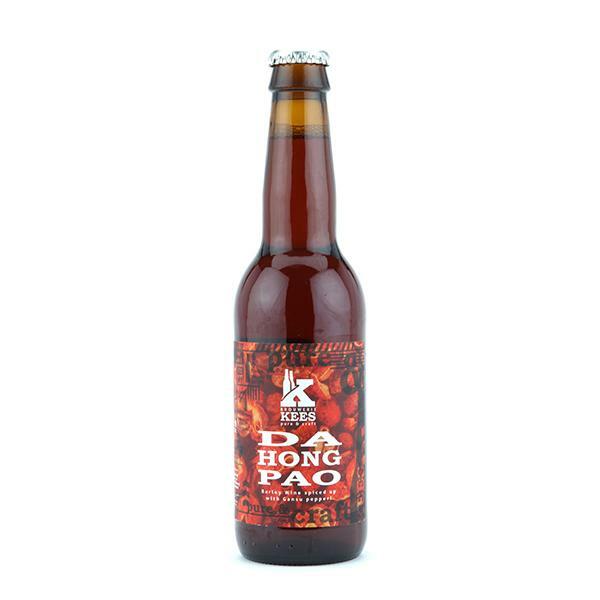 Aroma: Bursting with tangerines, satsumas, grapefruit, backed up by malt and hoppy notes. Taste: Sweet yet balanced with full-on bitterness the hops and grapefruit. Medium- to full-bodied with nice balance. Verdict: Zingy citrus and pine finish keeps this balanced and refreshing. Go West!